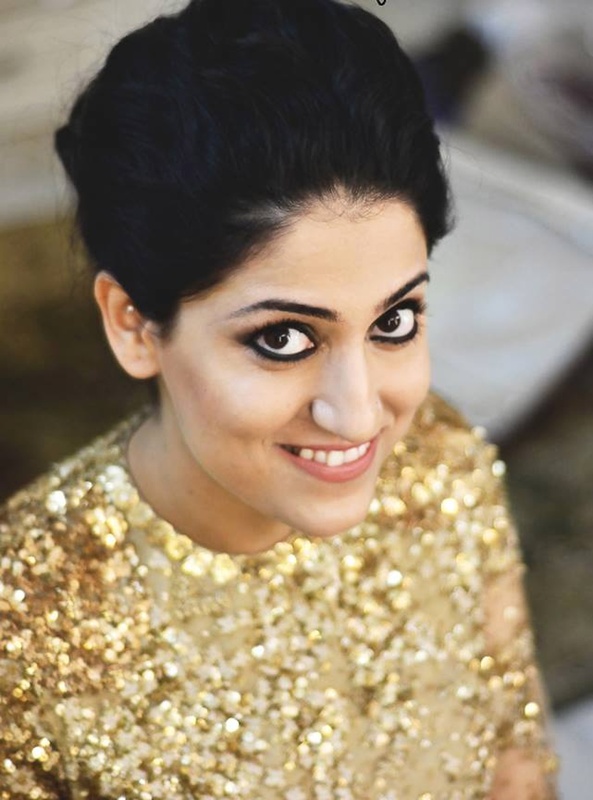 Delhi's Deepti Yadav believes that make up is not about painting a face rather it requires sculpting a face and beautifying each feature. Just a little concealing, contouring and highlighting can bring out the most beautiful you. 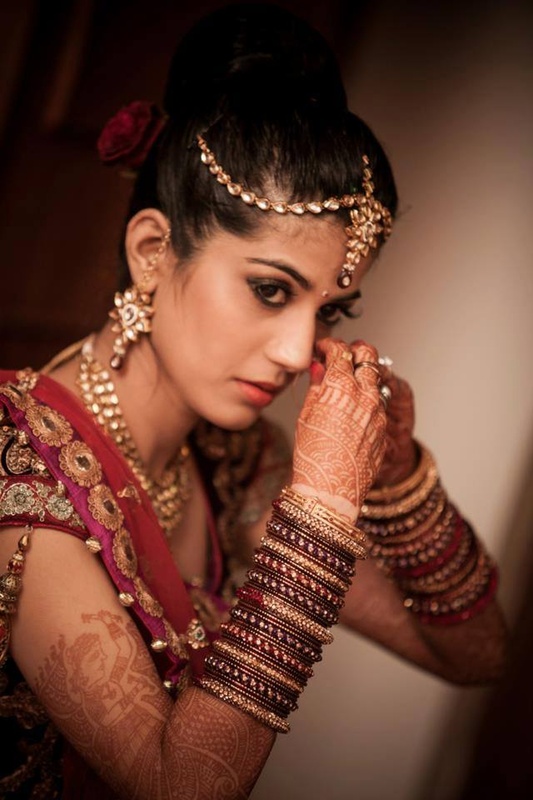 Her attempt is to make each bride feel divine and transform her into a diva. She has been professionally trained at Make Up Designory, Los Angeles. 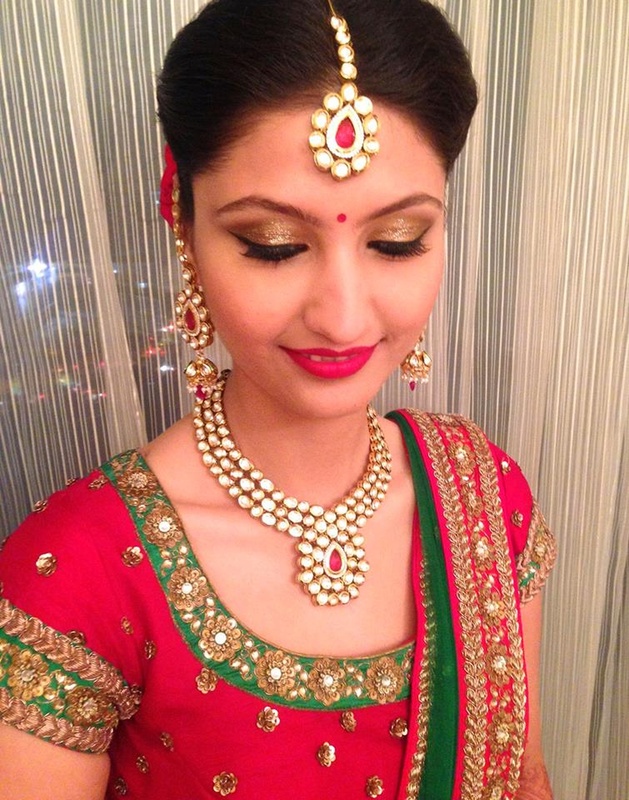 Deepti Yadav Makeup is a Bridal Makeup Artist based out of Delhi . Deepti Yadav Makeup's telephone number is 76-66-77-88-99, Facebook page is Deepti Yadav Makeup and address is New Delhi, Delhi, India. 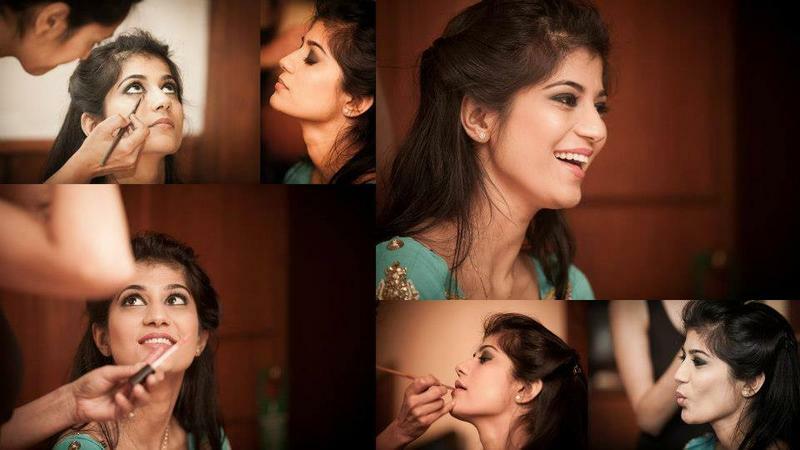 In terms of pricing Deepti Yadav Makeup offers various packages starting at Rs 10000/-. There are 1 albums here at Weddingz -- suggest you have a look. 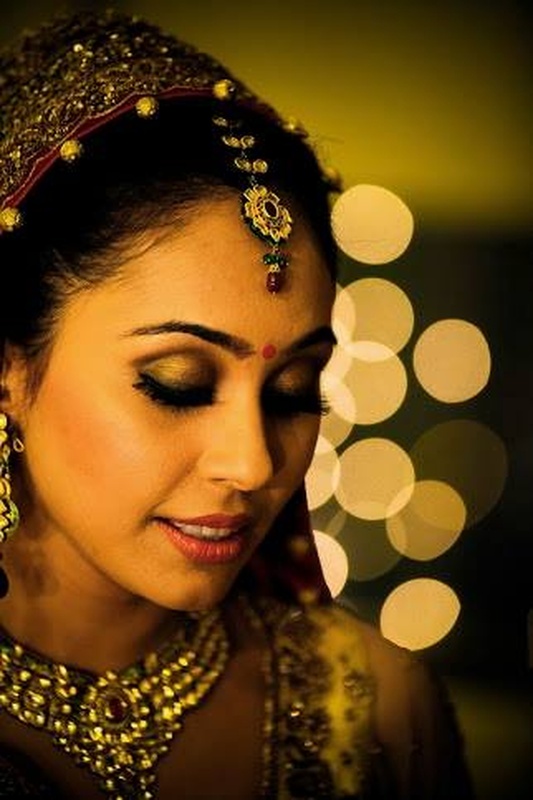 Call weddingz.in to book Deepti Yadav Makeup at guaranteed prices and with peace of mind.